bSix12 – Do what makes you happy! 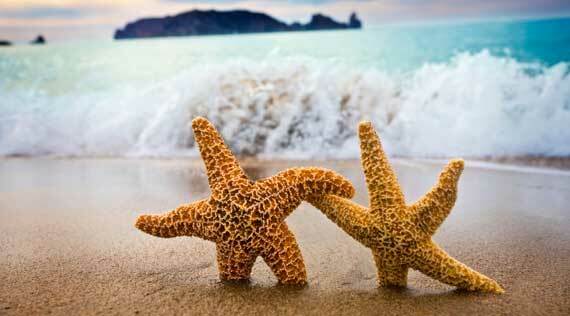 » The Starfish Story: Make a Difference! This is my favourite one!! i relized they got really close to the seagulls when they were collecting starfishes. is this based by a true story?